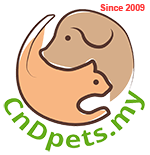 Welcome to CNDPETS.MY! Happy Shopping! Shop Now! The Essentials Care product line responds to your dog's fundamental needs. Choose from a variety of products specially formulated for your dog's health and well-being. 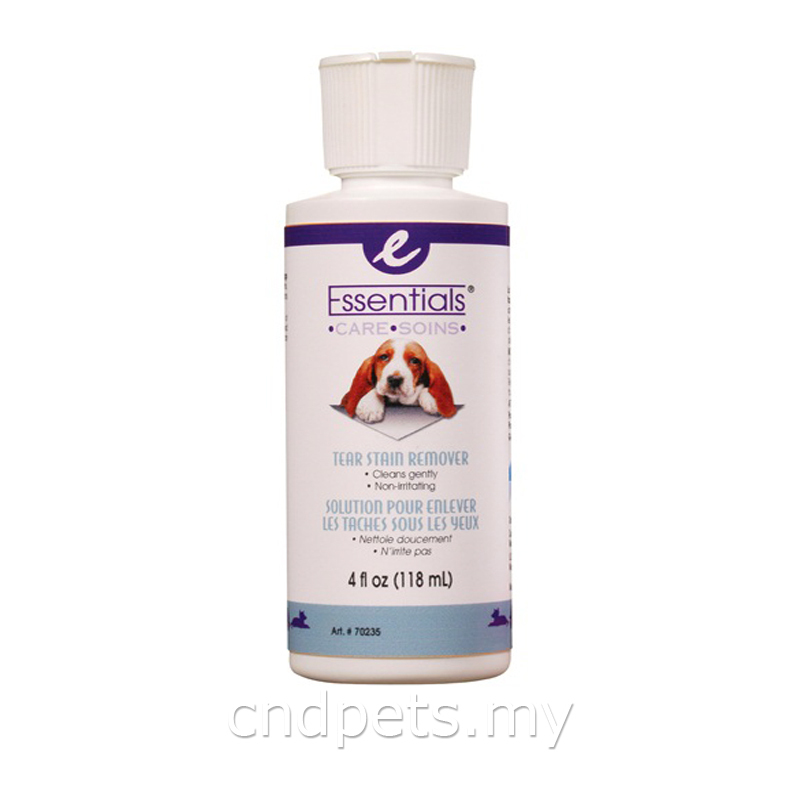 Essentials Care Tear Stain Remover for dogs safely and gently cleans away tear stains. Also suitable for other protein stains such as saliva or mucus. Directions: Saturate a cotton ball or cloth. Carefully wipe over affected area. Repeat as necessary until the stain disappears. Caution: Do not apply into eyes.